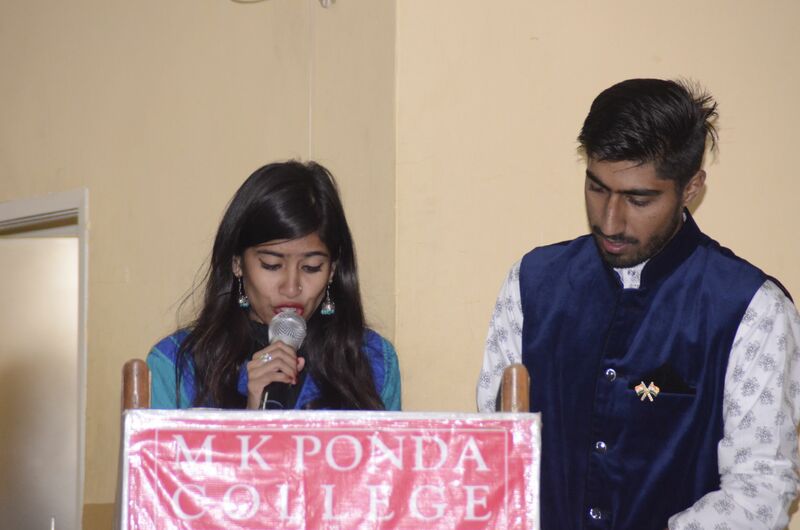 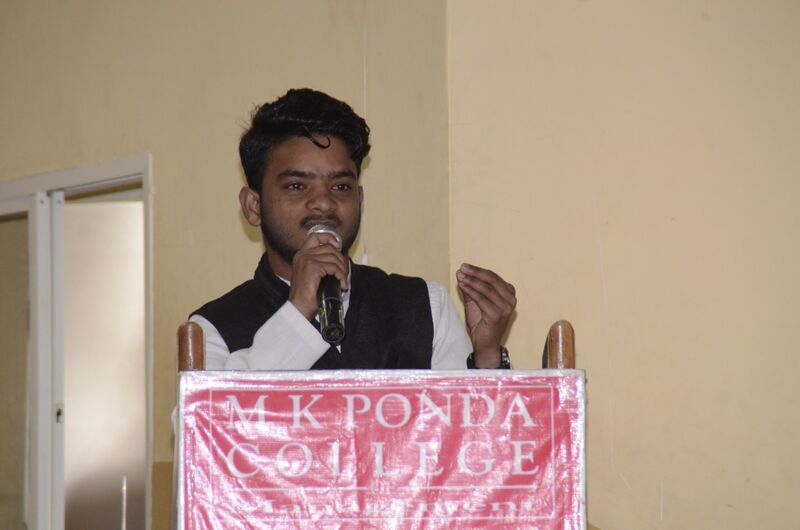 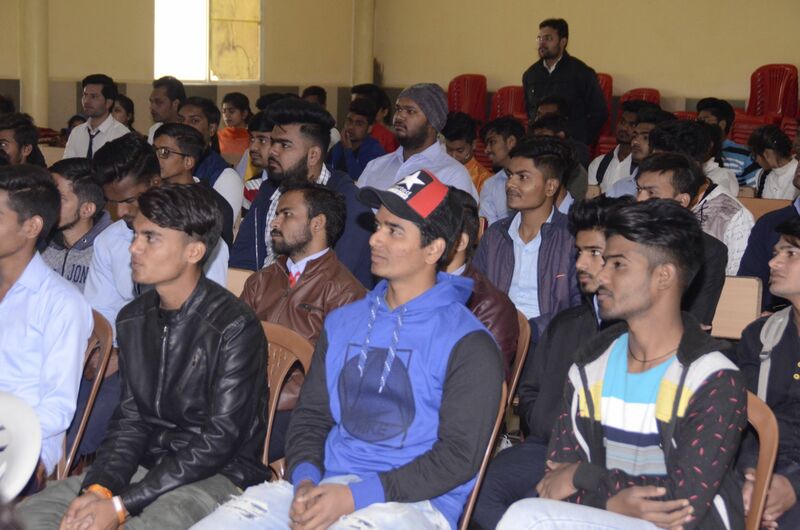 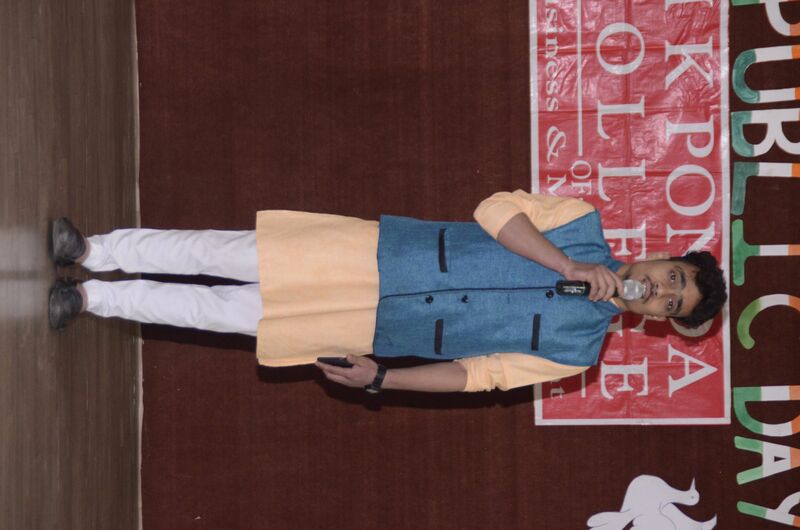 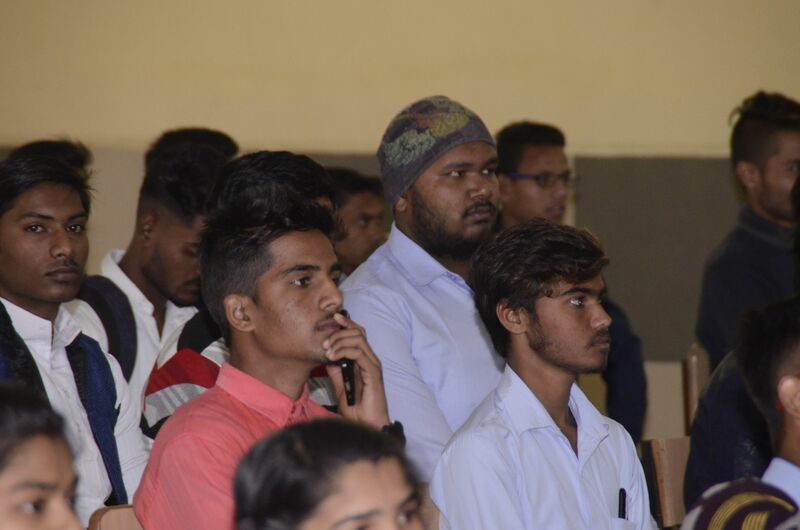 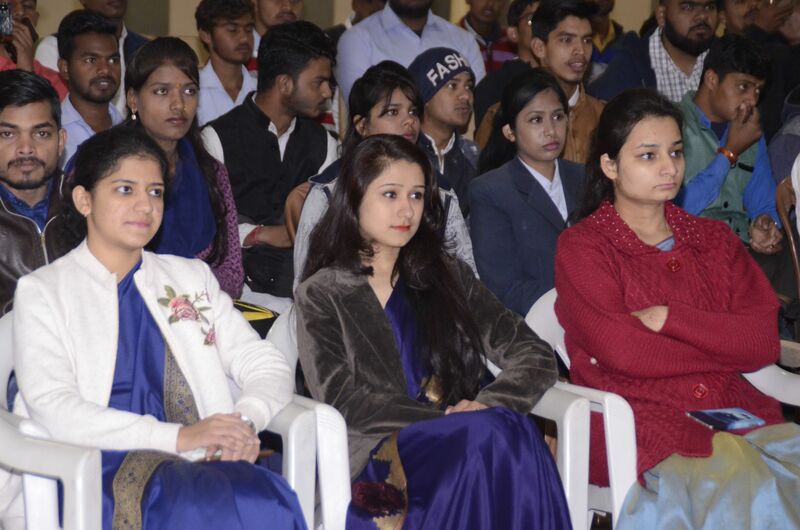 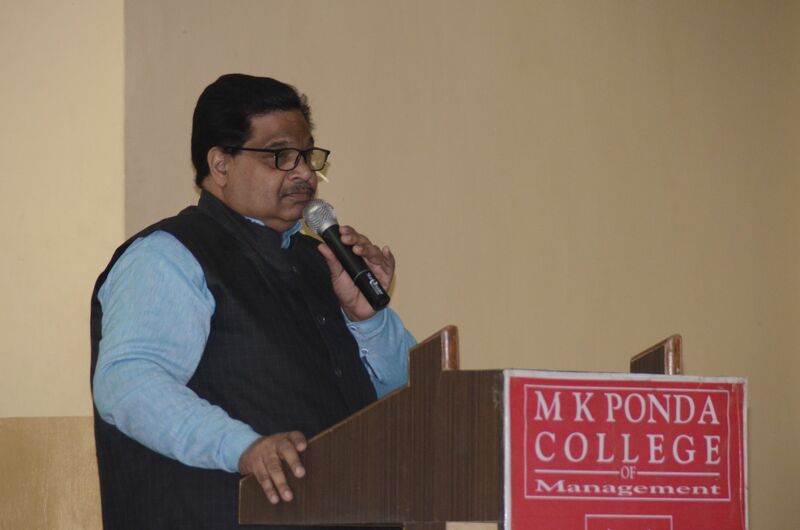 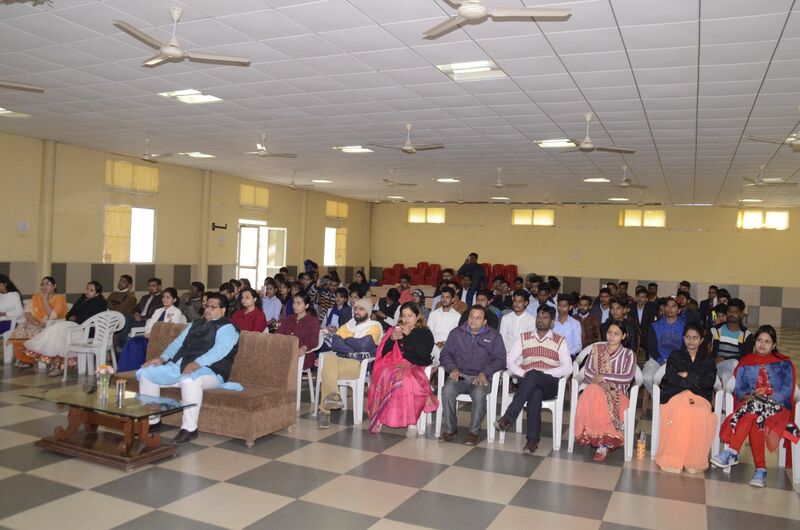 On the auspicious occasion of 70th Republic day MK Ponda College of Business and Management Bhopal organized a cultural programme presided by Mr. Harshil Ponda, Executive Director Red Rose Group. 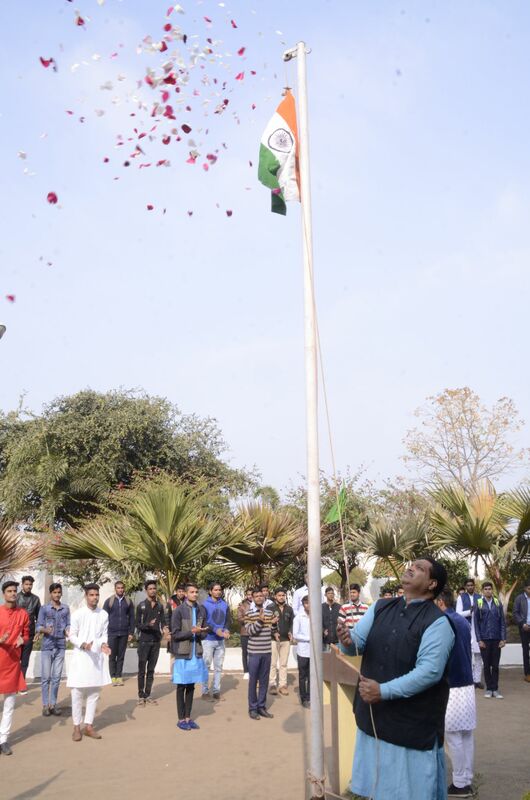 The colourful programme started with Flag Hoisting and by paying tribute to motherland by singing National Anthem. 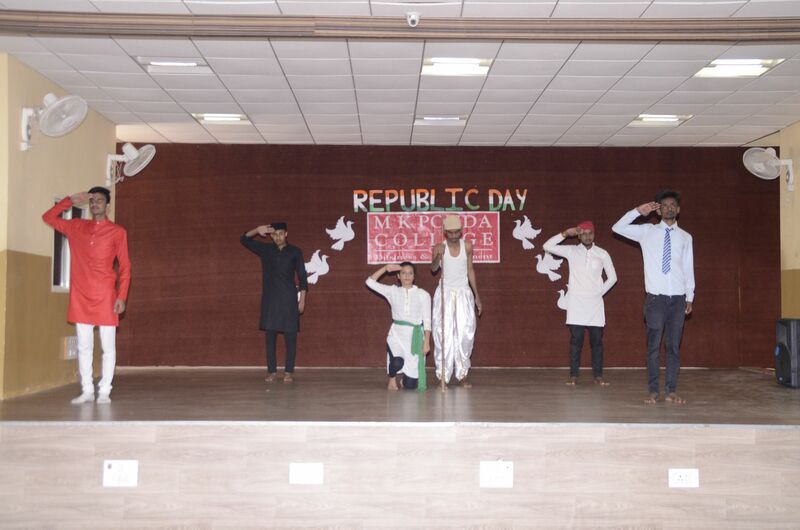 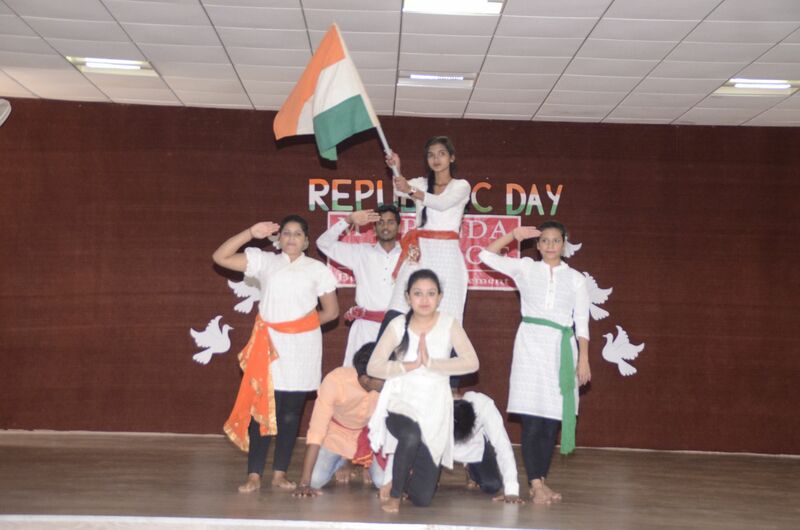 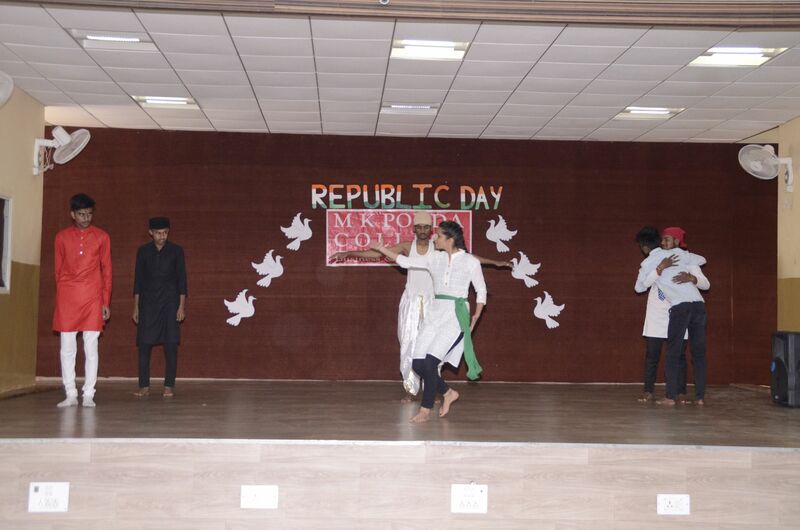 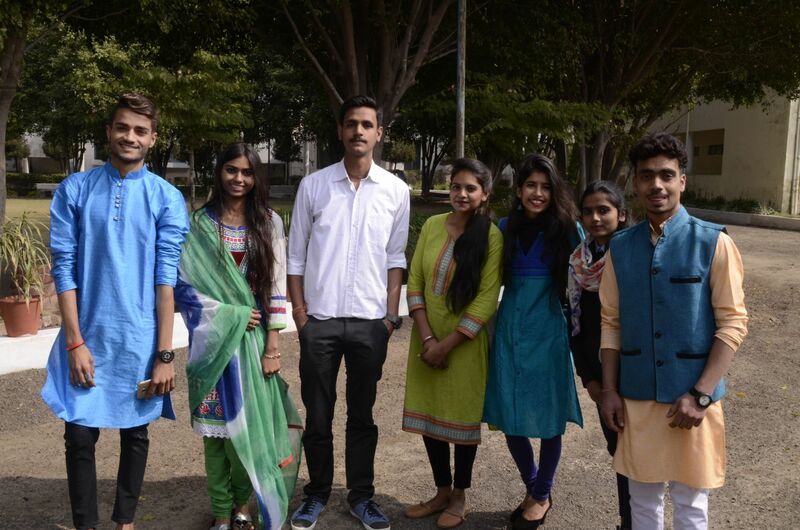 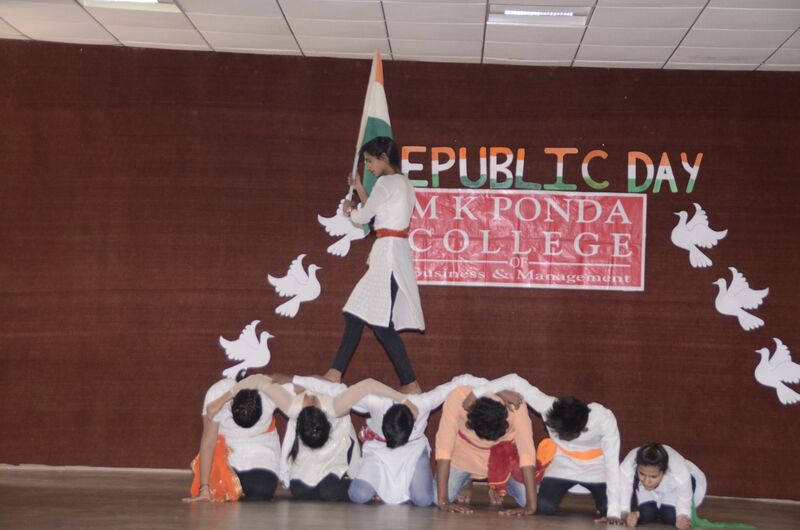 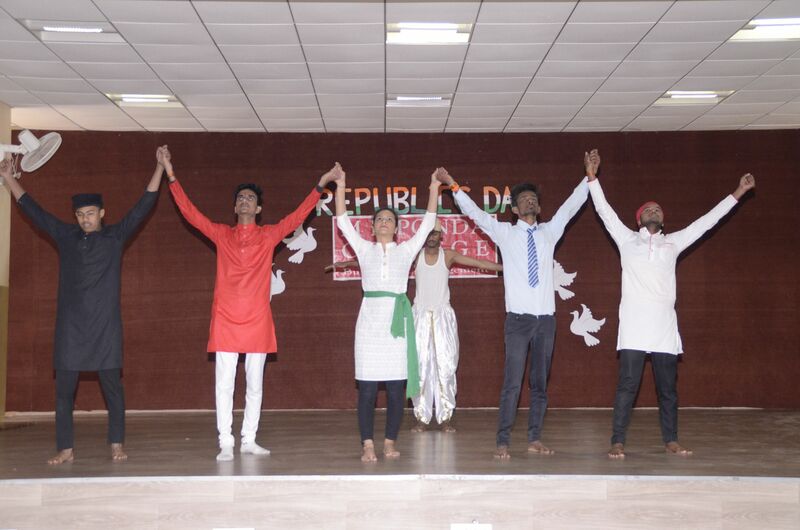 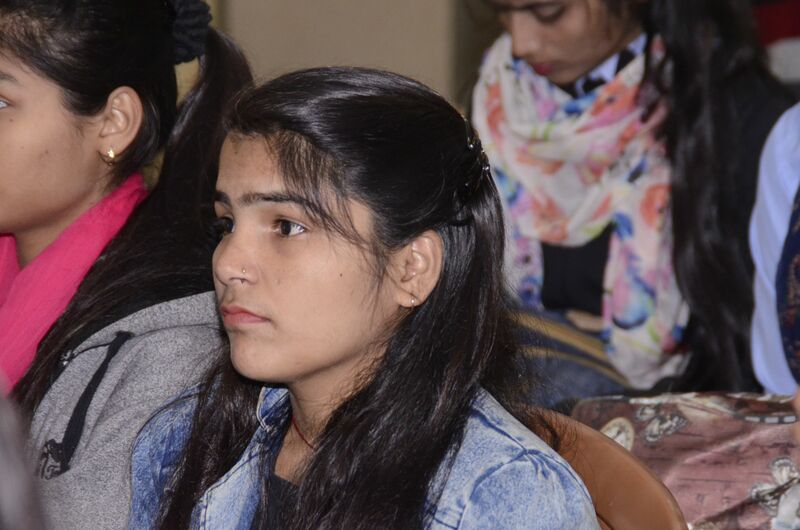 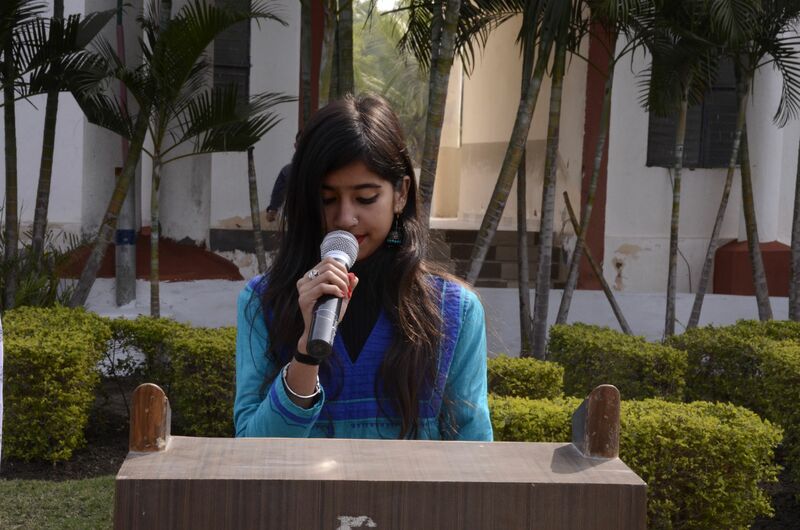 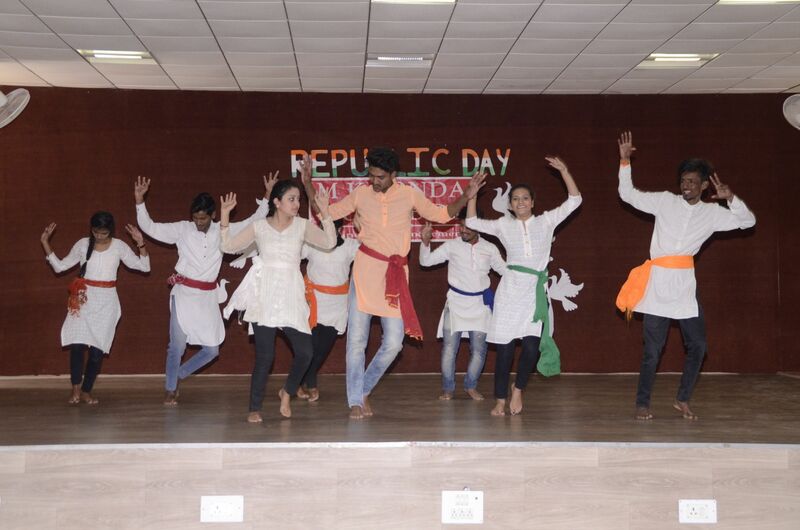 Students participated with great zeal and enthusiasm and performed Dances on patriotic songs; many students presented their poetry on patriotism. 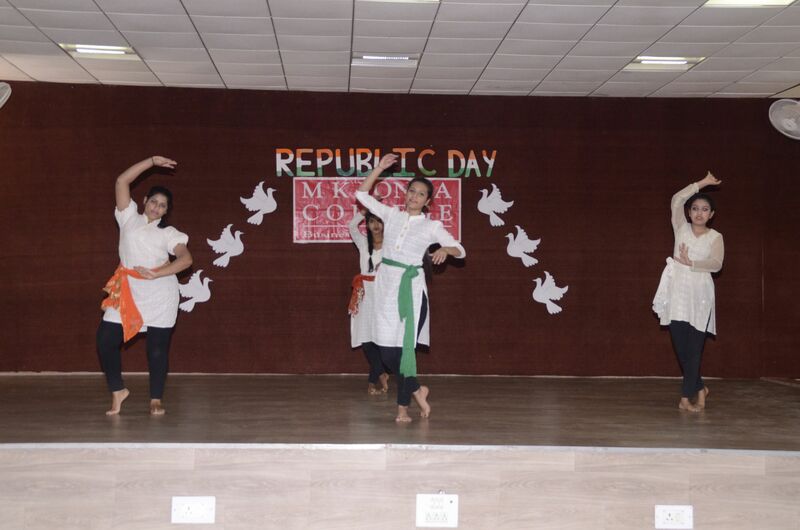 All these performances created an ambience of Patriotic fervor. 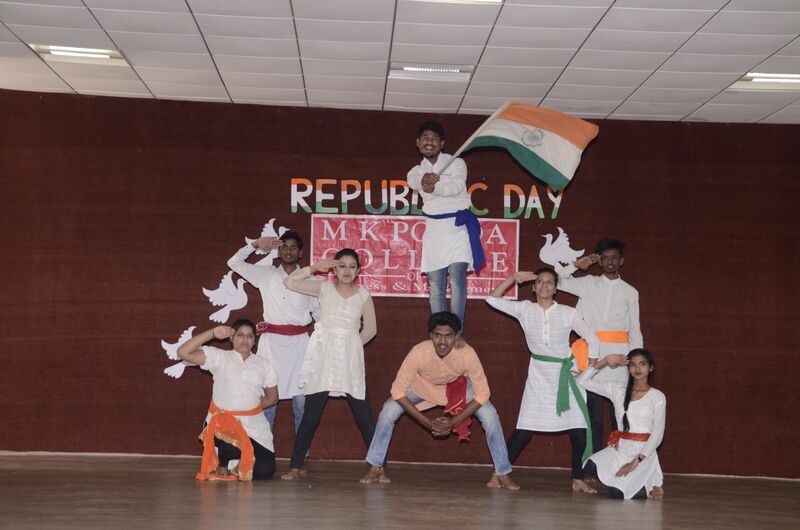 Speaking on the occasion, Mr. Harshil Ponda said, we should never forget the sacrifice done by our freedom fighters; we should always work for the wellbeing of society and nation.